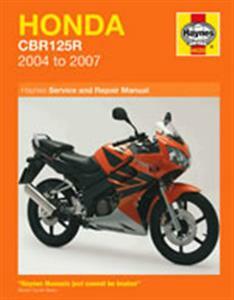 $20 off all the Top 10 bike repair manuals ordered online! 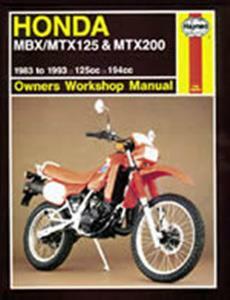 This section contains all of the workshop/repair manuals on specific models of bikes. 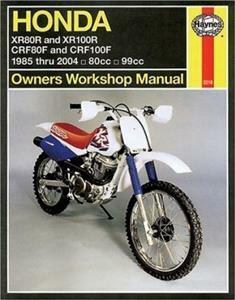 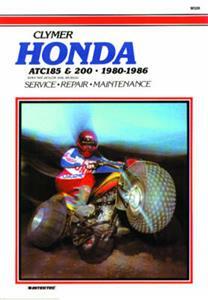 We have over 100 bike manuals in stock from both Haynes and Clymer, plus some reprinted factory workshop manuals. 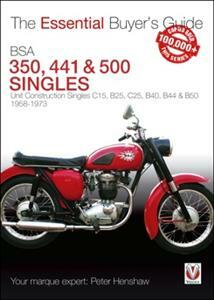 We can cover manufacturers from AJS to Yamaha. 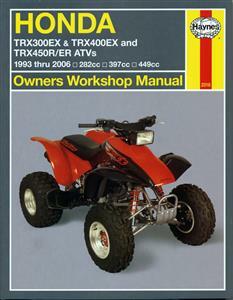 If you can't find the manual that you want then please email us using the "CONTACT US" link at the top of the page and we'll be more than happy to try to source what you're looking for.